An answer to all gyane problems. Supports female body fitness. Ayurvedic treatment to provide energy. An answer to all gyane problems. Supports female body fitness. Ayurvedic treatment to provide energy. Herbal supplements for stamina, vigor and vitality. A herbal tonic provides overall female health. Herbal support to reproductive female system. Natural herbs for immuno modulator. 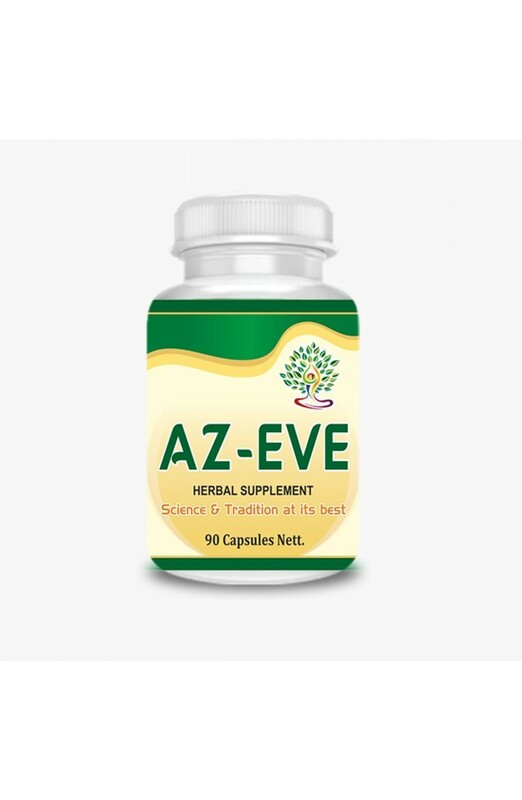 Herbal support of calcium and iron due to excessive blood flow. Astringent in action & supports firmness of skin tissues naturally. These herbs are immuno modulator herbs and in Ayurvedic terminology they are rasayanas rejuvenating i.e. they maintain the balance between all the doshas (humors) and also clarify all the srotas (body channels) through which nutrients are supplied. Due to proper functioning of srotas (body channels), doshas (humors) remain in their proper amount i.e. the samavastha (balanced condition). It is very helpful for support calcium and iron due to excessive blood flow.